Come along to taste our delicious Seasonal Ice Cream & Sorbet flavours and to try our Ice Cream Cakes. Pre-order your favourites ready to collect just before Christmas. This year our Christmas Tasting Weekends are being held on 17th & 18th and 24th & 25th November. 12-5pm. 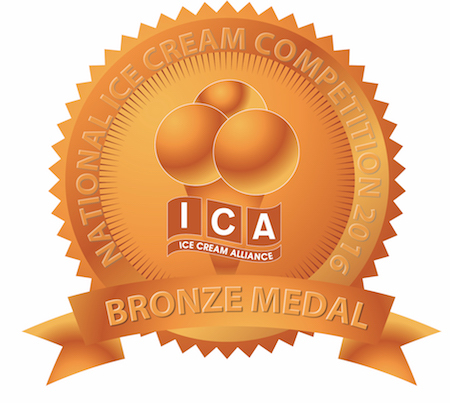 Chocolate Ice Cream Bronze Award Win!